Aviation Updates Philippines - The Philippines' leading low-cost airline, Cebu Pacific Air has lead the Philippine aviation market as it carried more passengers and cargo compared to rival airlines according to the Civil Aeronautics Board. Low-cost carrier lead by John Gokongwei has carried 8.44 million passengers - excluding subsidiaries - up by 0.8 percent, during the first up to the third quarter of 2015. 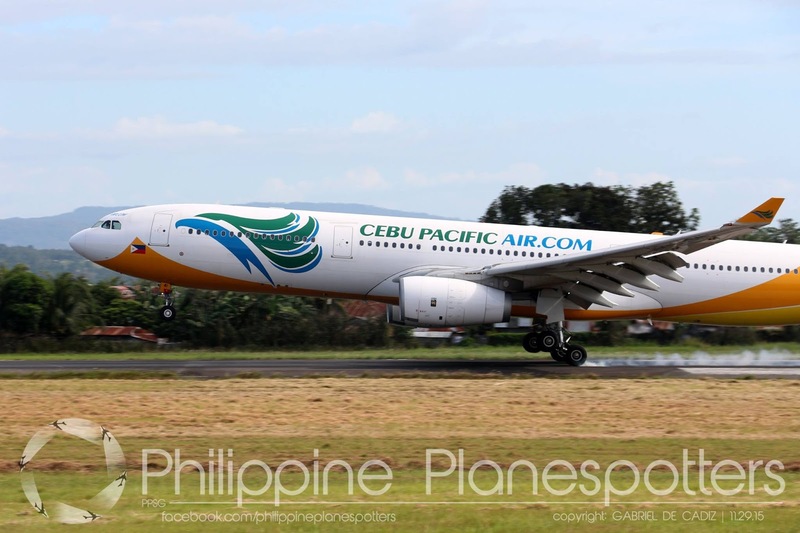 Data released by the Philippine Civil Aeronautics Board says Cebu Pacific gained 50.94 percent of the domestic market. For the domestic passenger market, PAL Express comes second with 3.60 million passengers, not even half of Cebu Pacific's passenger volume in January-September period. Budget carrier AirAsia Zest emerged as third as it carried 1.61 million passengers in the same period. Cebu Pacific's subsidiary, Cebgo ranks as fourth flew 1.38 million passengers from the first to the third quarter of 2015. It is higher by 57 percent compared to 878,681 passengers in the same time last year. Cebu Pacific recently transferred all its ATR flights to Cebgo last November. National flag carrier, Philippine Airlines comes fifth and carried 1.18 million passengers in the first six months of 2015. The airline resumed flights to key Philippine destinations early this year. Sixth place is AirAsia Philippines carrying 272,755 passengers. AirAsia Group member, AirAsia Zest carried 10.72 million kilograms while AirAsia flew 1.24 million kilograms.